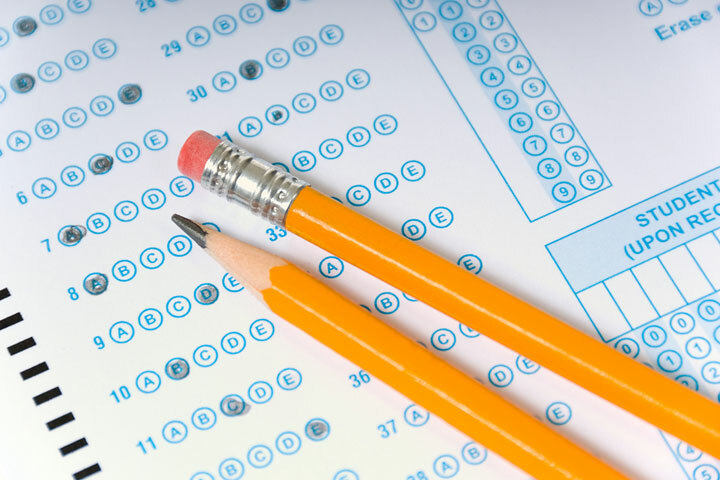 Students will learn overall strategies for the ACT exam, as well as specific techniques for each of the four sections, including timing, question analysis, and educated guessing. Instruction will also include review of relevant subject materials, such as grammar and math formulas. Students will get in-depth instruction on approaching these subjects and opportunities to practice applying the strategies that they learn. Practice materials will be provided.